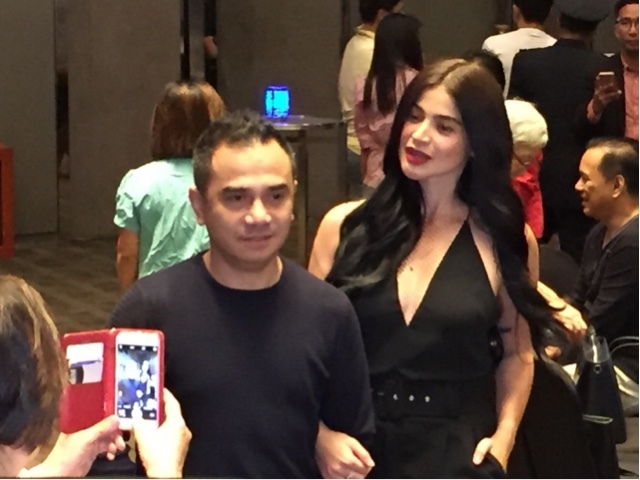 Here at the AURORA Press Conference with bubbly Anne Curtis and her director acclaimed Yam Laranas. Now make sure you do not miss watching this film on the 25th! This is an entry to the MMFF by the combined efforts of Viva and Aliud Entertainment.